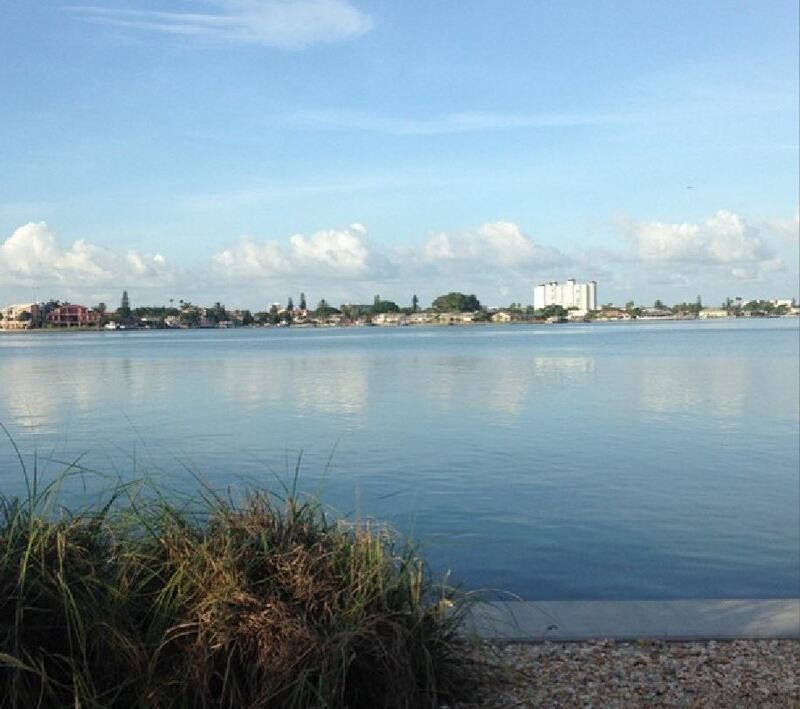 In today's photo of the day, we see this beautiful view from St. Pete Beach in Florida. "New Day" digital producer Melissa Kondak shared: "Good morning sunshine." If you have photos you'd like us to consider, send them our way!